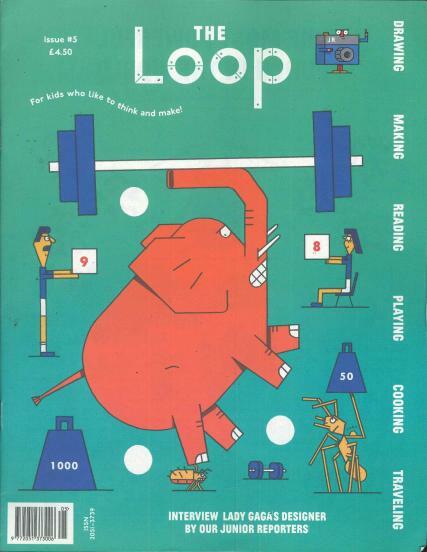 The Loop is a new for children aged 8-13. It is here to entertain, to inform, to be critical, to inspire and fore mostly, to promote independent thinking. In the first issue, there will be extraordinary tales on everything from tongue shredding mutant tomatoes to dogs in space, as well as a “who’s who?” of mythical characters. Looks fun; have just browsed through it.